This week’s style is brought to you by the colours of spring and the watchword couture. 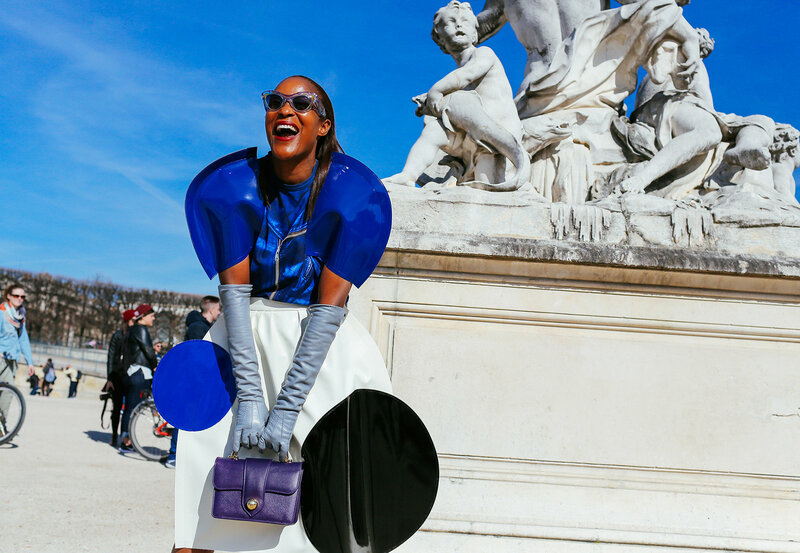 A bulletin from Paris Fashion Week is followed by some fun designer inspirations for the turning of the seasons. 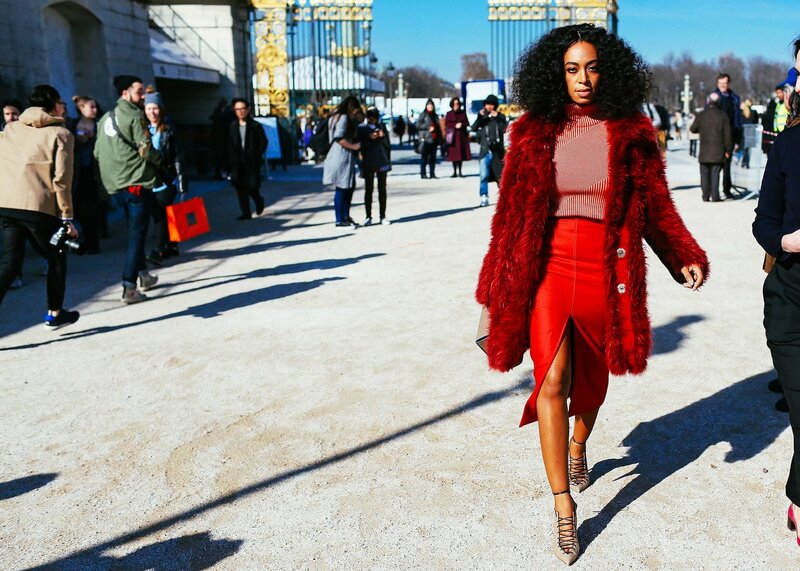 Solange Knowles at Carven with Malone Souliers shoes. Jared Leto as Karl Lagerfeld steals Kim K’s bleach thunder. Drama and lace at Alexander McQueen. Luxe 80s glitz at Balmain. 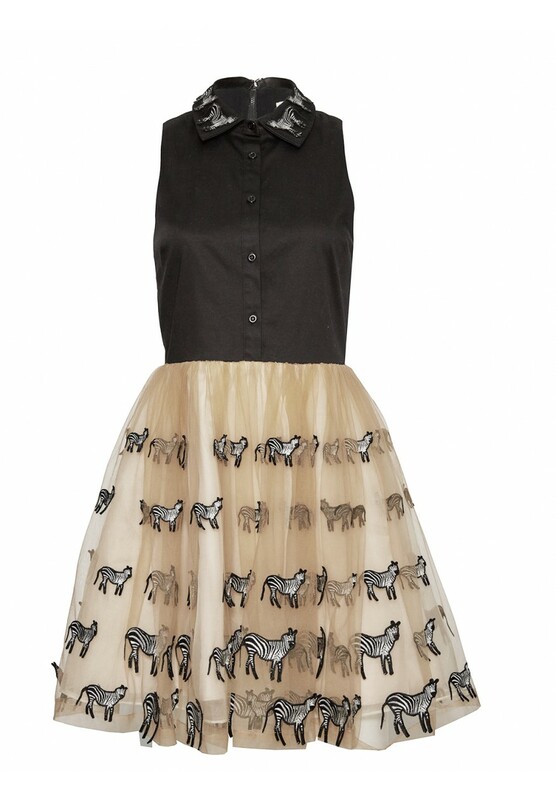 Alice + Olivia Preena applique stretch cotton and tulle minidress, £610, net-a-porter.com. A witty yet ladylike piece. 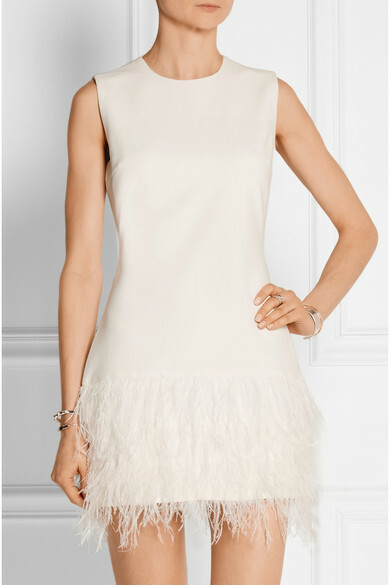 Elizabeth and James India feather-trimmed crepe cotton mini dress, £400, net-a-poter.com. This is a fairy-tale warm-weather dress, accessorise with only the most sugary of pastels and the Ryan Storer two-finger ring (see below). 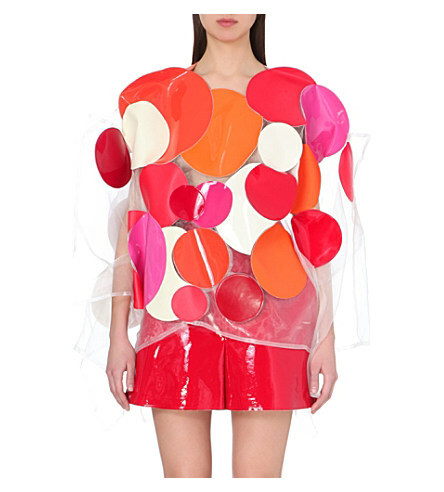 Junya Watanabe Faux-leather circle top, £875, Selfridges. The Japanese designer’s top has to be the most fun waterproof ever. 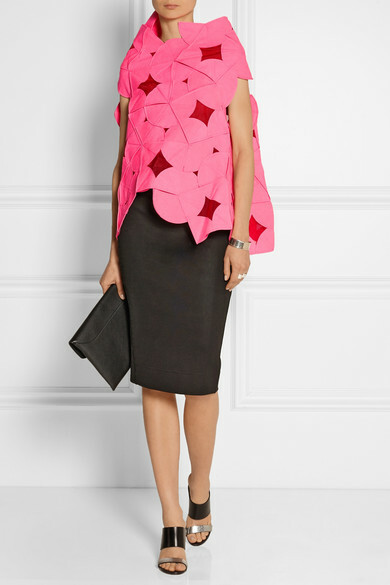 Junya Watanbe faux suede and organza top, £2,410 net-a-porter.com. This is out of stock and unlikely to be back in, but has to be included for the structural art of it. If you can find a similar top available, maybe for less money, snap it up. Your office won’t know what’s hit it when you waltz in wearing this. 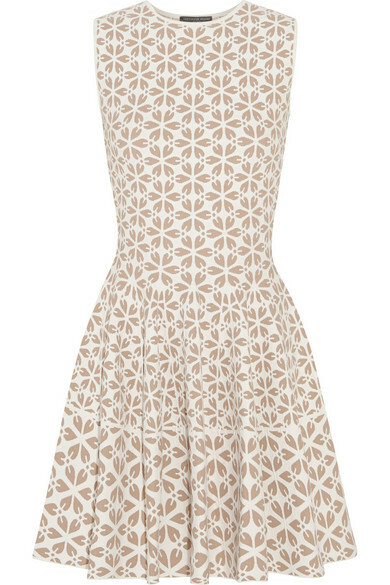 Kenzo pique mini dress, £415, net-a-porter.com. Sport luxe for warm days. 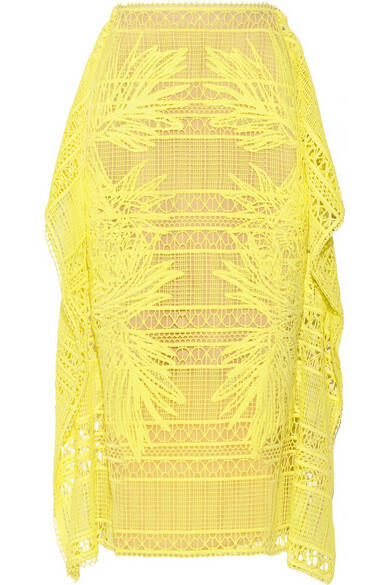 Erdem Ama draped guipere lace skirt, £1,765, net-a-porter.com. This tropical, dramatic skirt shows guipere lace is a fabric to look out for this season. 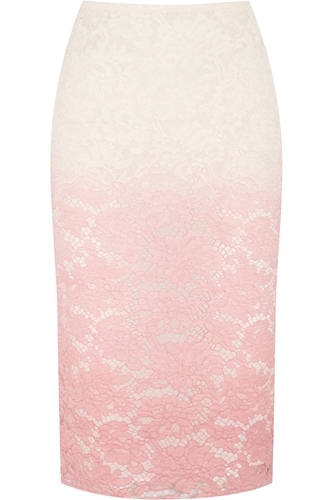 Burberry Prorsum dip-dyed lace skirt, £695, net-a-porter.com. Pretty. 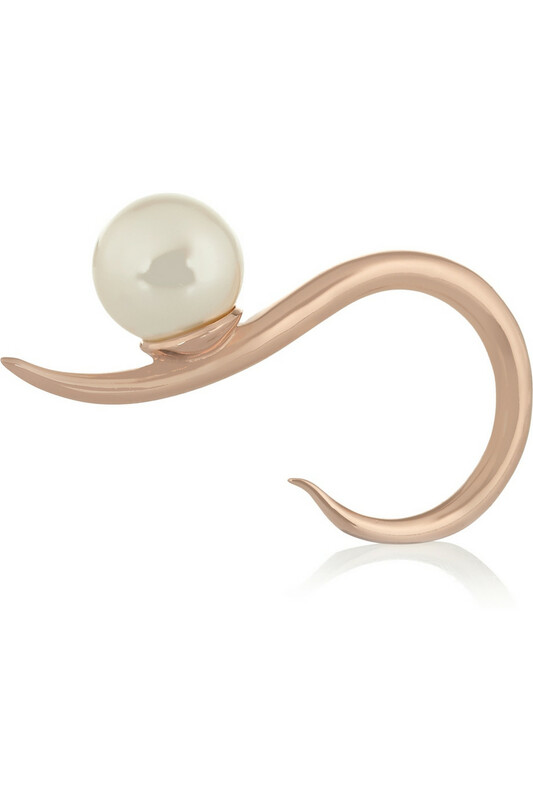 Ryan Storer rose gold-plated Swarovski pearl two-finger ring, £140, net-a-porter.com. 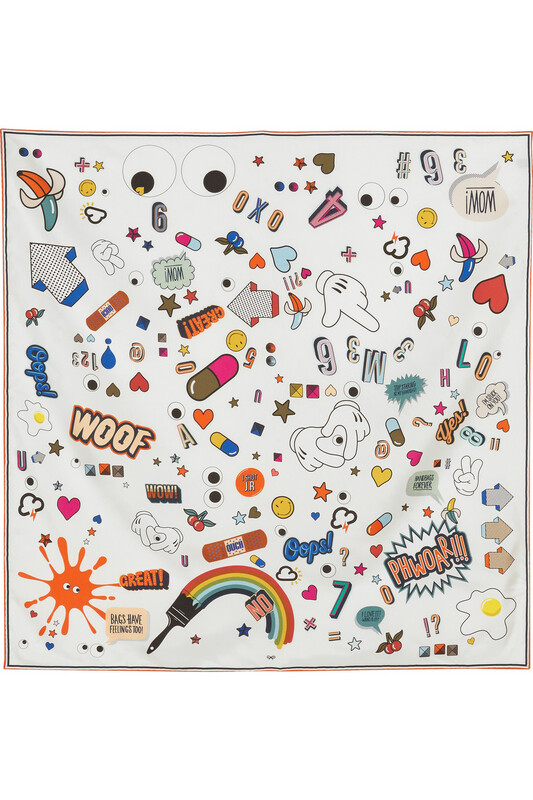 Anya Hindmarch printed twill-silk scarf, £250, net-a-porter.com. Burberry Prorsum cropped suede jacket with patent leather panels, £2595, net-a-porter.com. A directional statement piece in candy suede. 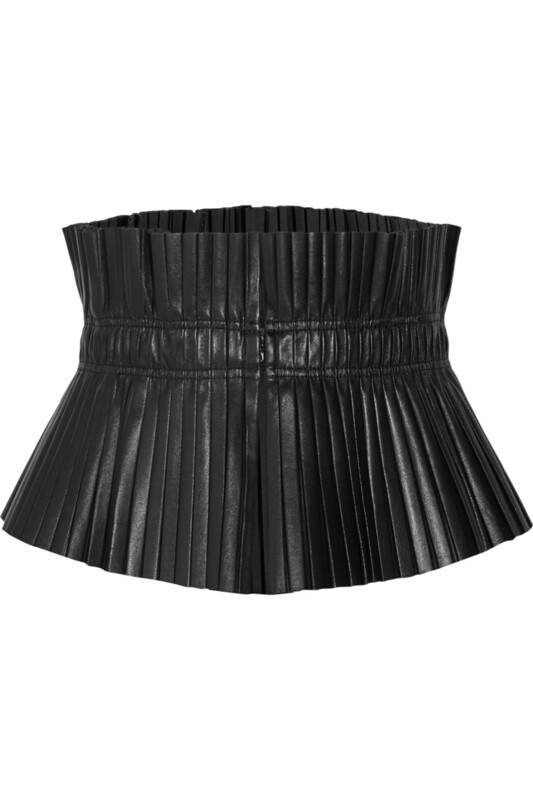 Isabel Marant Jeanne plisse-leather waist belt, £850, net-a-porter.com. Marni draped printed silk-crepe top, £650, net-a-porter.com. 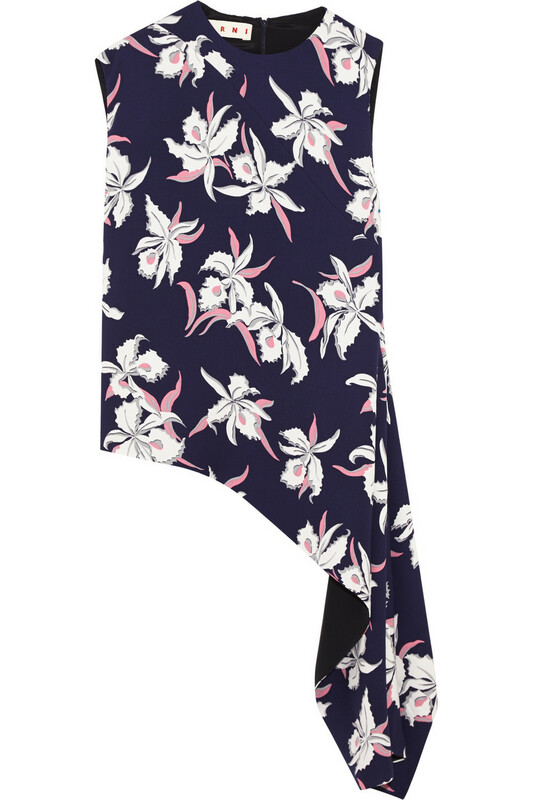 The bold iris print and asymmetric draping mean this top could be paired with jeans and sandals and still provide instant chic on a relaxed spring city break. 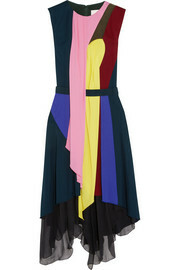 Peter Pilotto “Haze” draped jersey and silk-chiffon mix dress £1,680, net-a-porter.com. This Summer of Love-inspired dress has an artistic feel. FKA Twigs at the V&A Gala for the launch of its Alexander McQueen retrospective, Savage Beauty, in a bird-of-paradise inspired gown from the late designer’s S/S 08 collection. Pluming great. Naturally, the problem here is mistranslation, the manufacturer says, and also, they were paying us a compliment. “The message is simply, instead of washing it in the wrong way, you might as well give it to a lady because they are more capable,” Salvo Sports posted on Twitter. “There is no intention to humiliate women. In contrast [we want to tell the men] learn from women how to take care of clothes,” it said. Happy Women’s Day everyone! What are you doing here, reading? Get back to your vocation in life, scrubbing stuff. Today is International Women’s Day and so this week’s poem comes from Emily Brontë (1818 – 1848), author of Wuthering Heights and one of literature’s most tragic real-life heroines, dying of TB at the age of 30. Her poetry is not as well-known as her perennially popular novel but is striking in its own right. I toyed with choosing Sylvia Plath’s Tulips for today, in which a woman in a mental hospital is tortured by the redness of some tulips that have been brought for her, but decided there is too much of a link between women and madness as it is, so that can wait for another time. This poem is pretty enough taken at face value, but if you want to look at it metaphorically it offers even more interesting nuances.